Oppressor* (Ъпресор, Bulg.) was a death metal band formed in 1992 in Malinova Dolina, Sofia, Bulgaria. The band’s debut album „Satan’s Hand“ was recorded in 1992 in an improvised DIY home studio in Fimata’s appartment in „Durvenitsa“ quarter, Sofia. At the time all band members were in their teens. „Satan’s Hand“ remains the only album of the band so far. The main musical influences of Oppressor were Sepultura, Venom, Celtic Frost, Black Sabbath and Napalm Death. Lyrics discuss themes such as death, suicide, satanism and destruction. During the recording of „Satan’s Hand“ album, Emi and Gerdjo were using a set of wash basins stuffed with old newspapers as a replacement for a proper drum kit. This further contributes to the heavily DIY quality of the sound. In 2017 or 25 years after „Satan’s Hand“ has been recorded, Neor Nachev (На Червено, Gare Terminus) accidentally discovered the original cassette tape with the recording. 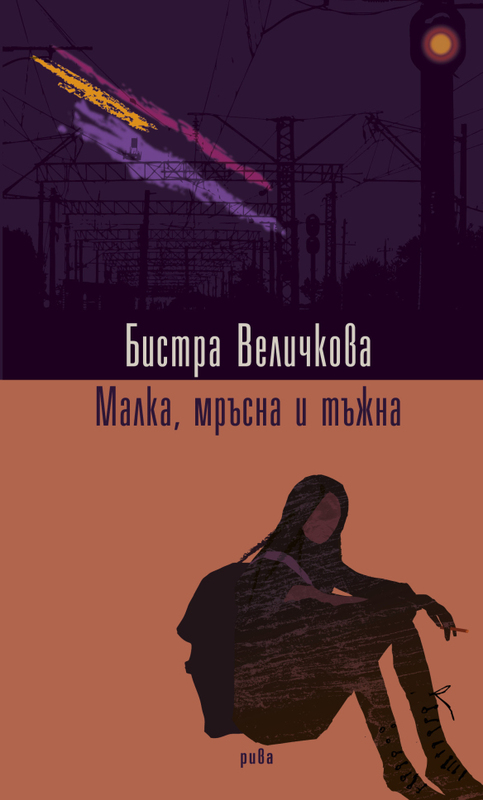 He transformed the content into digital format, which Margarita Omar (Gare Terminus, На Червено) edited and remastered. 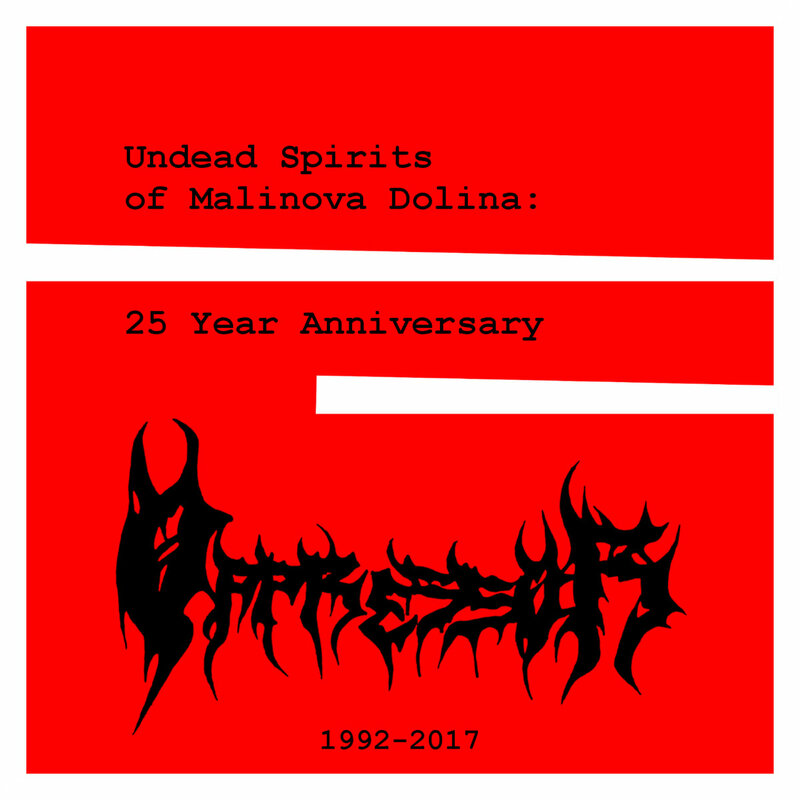 The remastered record has been released under the name „Undead Spirits of Malinova Dolina: 25 Year Anniversary“. *Note: not to be confused with the US band under the same name.